Legally blind does not mean only that you can see nothing, it can also include very fuzzy vision where you can still get around in your own home for example. Even in that state, if I want to keep a piece for defense against intruders, it is my right. Not everything that sounds ridiculous in theory actually is in practice. 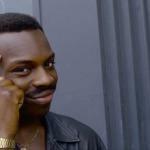 The State thinks you are not safe to drive because you are a danger to other people, but with your fuzzy vision you are safe to carry a firearm even if you can't really make out what you are shooting at. No, that sounds perfectly reasonable. Ever heard of glasses? Honestly, I think they sound be able to drive provided they are wearing glasses. Agreed. THEN we can give upvotes! Check it out, it’s true. 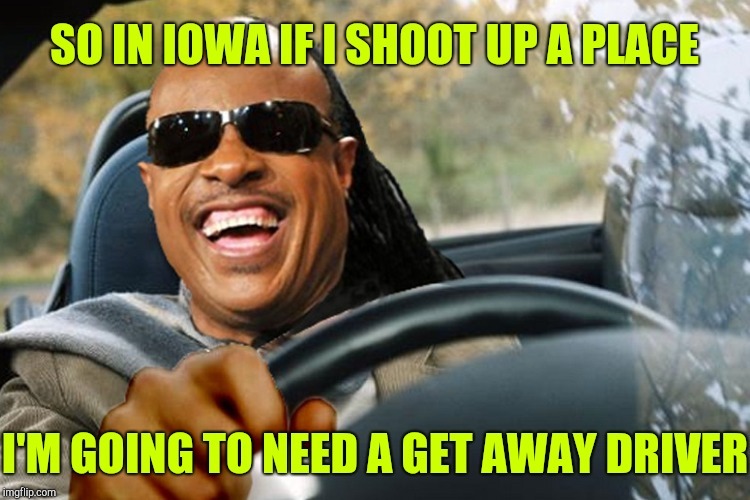 When I heard that they defended the right of people in Iowa who are considered legally blind to own guns, the first thing I did was look up driving rights. You have a problem with my spelling now? It's called English, a language from a small island just off of Europe. They've been speaking and writing it for quite some time now. No stupid, it is spelled "license"
Not in English. You are just speaking a variant of English. 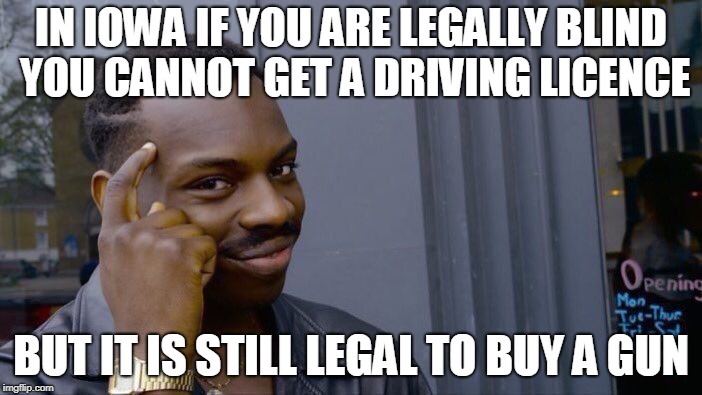 In Iowa, USA, Iowans get driver's licenses.